Even though our climate in the Santa Clarita Valley is favorable all year round, it is always best to plant crops in season. 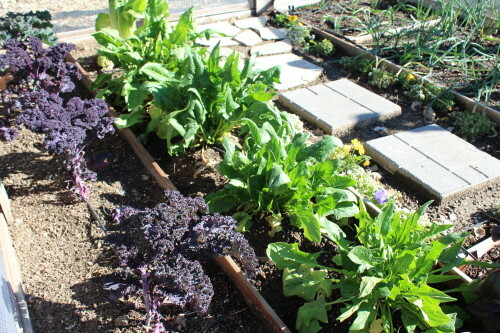 Vegetables will produce better when you stick to traditional growing patterns. Cool season planting should begin in October or November, when daytime temperatures range between 60-80 degrees F (the cooler the better.) Use row covers on frosty nights. Heat-loving warm season crops should go in approx. the second week of April.